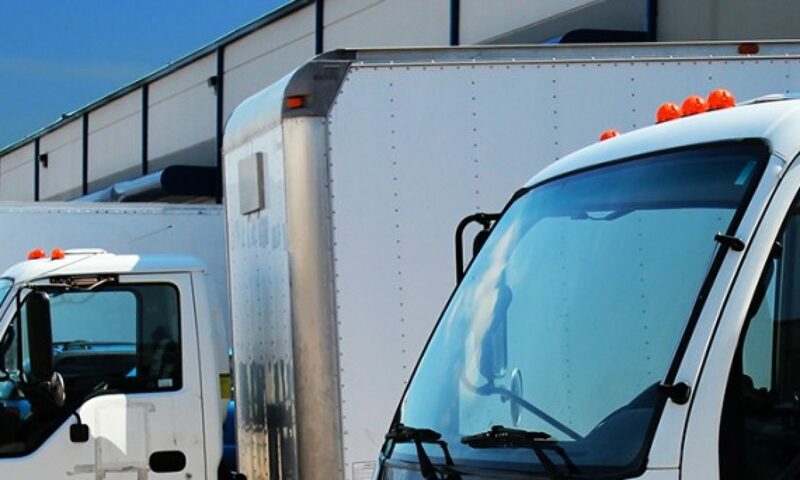 OVERLAND PARK, KS – Sprint and Geotab Inc. announced that Geotab plug-and-play fleet management solutions are now part of Sprint’s connected transportation portfolio. Geotab is a leading provider of technology and software designed to increase fleet productivity, cost effectiveness and safety. Now tested for compatibility on the Sprint network, the Geotab GO6 device is an easy-to-install, transportable device for cars and light to medium-duty trucks and vans. Geotab GO6 plugs into the vehicle’s OBDII (On-Board Diagnostic) port and relays information back to a web-based interface for fleet managers. As a result, managers can track and monitor vehicle locations, identify driving behaviors, optimize driver dispatch and routing, and improve the overall health of their fleets with maintenance reminders and alerts. Fleet operators can use the Geotab web-based software, MyGeotab, to generate reports that help coach better driving habits. They can also observe driving activity in real time and send audio alerts to change inefficient driving style immediately. Additionally, Geotab GO6 enables continuous monitoring of engine performance and better coordination of fleet maintenance, helping to keep more vehicles in service at any given time. Please contact GBC Atanta for more info.